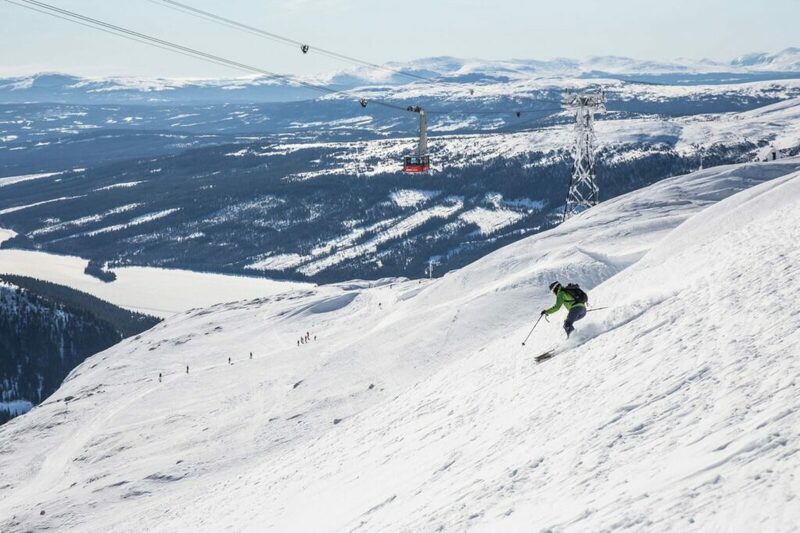 Bring your family and experience Easter with us in Åre with fantastic skiing in a fantastic environment. Our popular family package includes everything from food and entertainment to spa admission and a load of activities for the younger ones. Easter is a lovely time of the year. The sun is warming both yourself and the pistes. 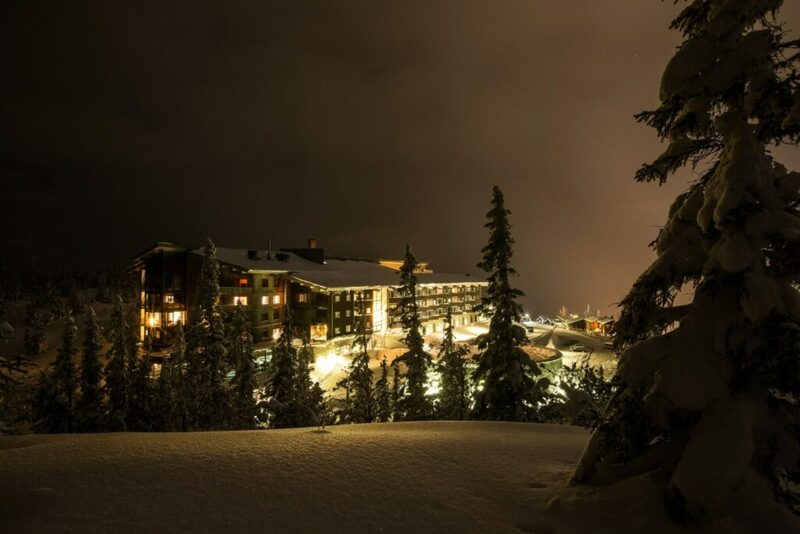 The days are getting longer and both the hotel and Åre Village, as well as Åreskutan, are full of exciting activities. From 1 436 SEK per person and night. Please note that during this period (Easter Holiday 2019) our minimum stay is 4 nights from the 14 APR 2019. Prices apply to Easter Holiday 2019 for a limited number of suites. Easter package with accommodation, meals, entrance to Level Spa and activities for the children. 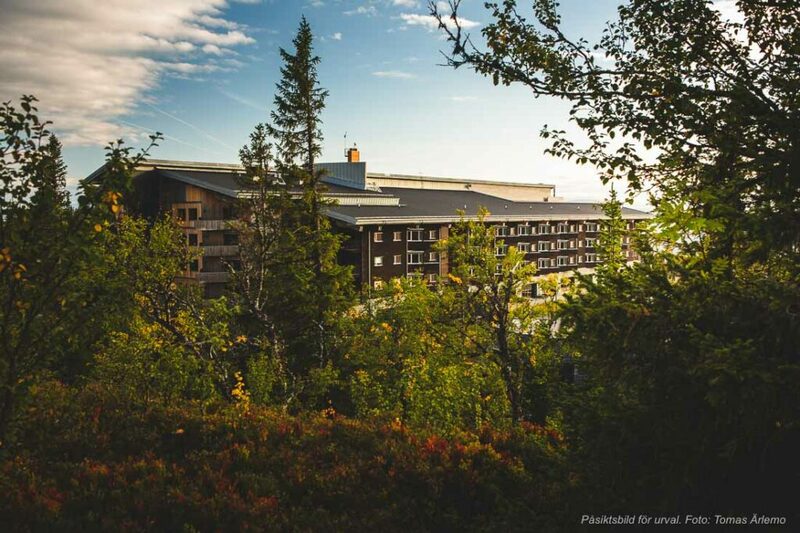 Make sure you have enough time to experience everything Åre and the hotel has to offer- stay three nights or more and get a 20% discount during the Summer. If you choose train as your transport to Åre and stay with us for a minimum of three nights, you can use one of our BMW hybrids for two days of exploring the surroundings. Mountain walking has never been nicer. 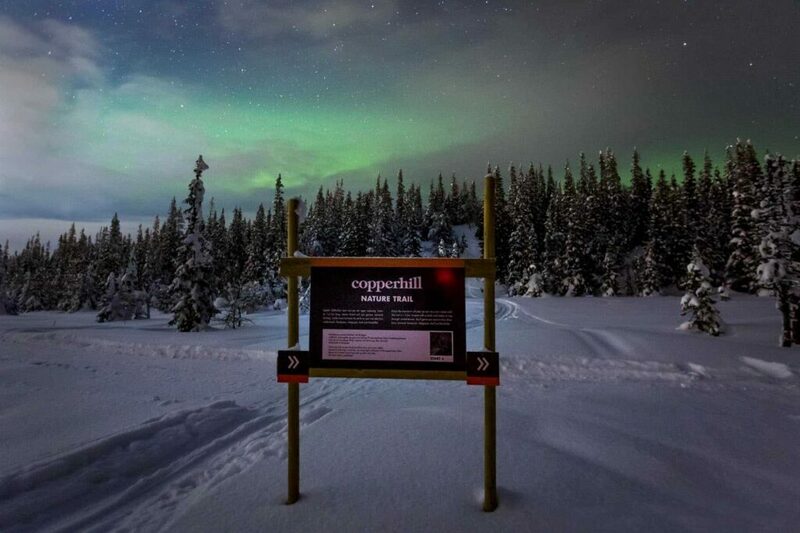 At Copperhill Mountain Lodge, Åre’s closest nature trail is just outside the door. 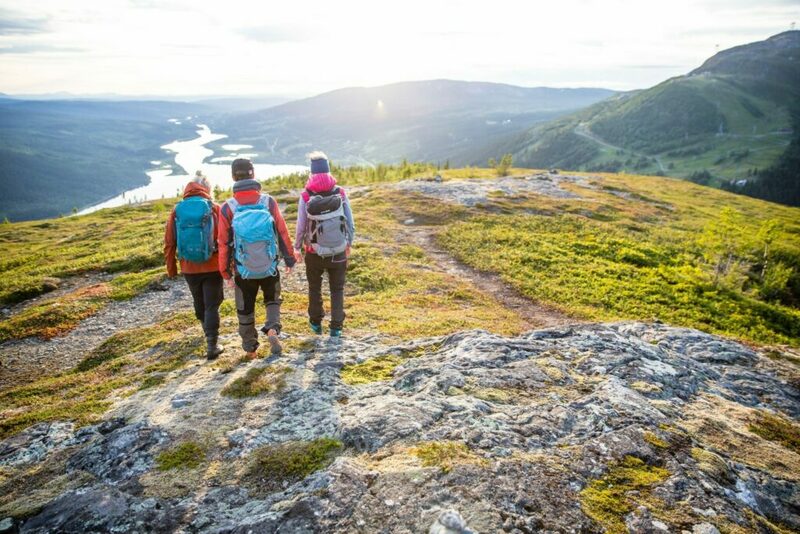 By car, you will swiftly reach fantastic half or full day nature trails, for instance Edsåsdalen, Ottsjö, Vålådalen and Storulvån. This is hiking suitable for active families as well as experienced mountain hikers. The mountain is an unbeatable place for exploring for kids and adults in all ages. Just outside the hotel's front door there are trails to trot on, footpaths to balance on and lots to discover. Drinking water from a rippling mountain stream, watching reindeer roaming freely, and eating berries directly from the bushes is a true highlight. Maybe you'll buy a picnic from us and enjoy your lunch at one of all the mountain peaks around us. Make the weekend a little bit longer. 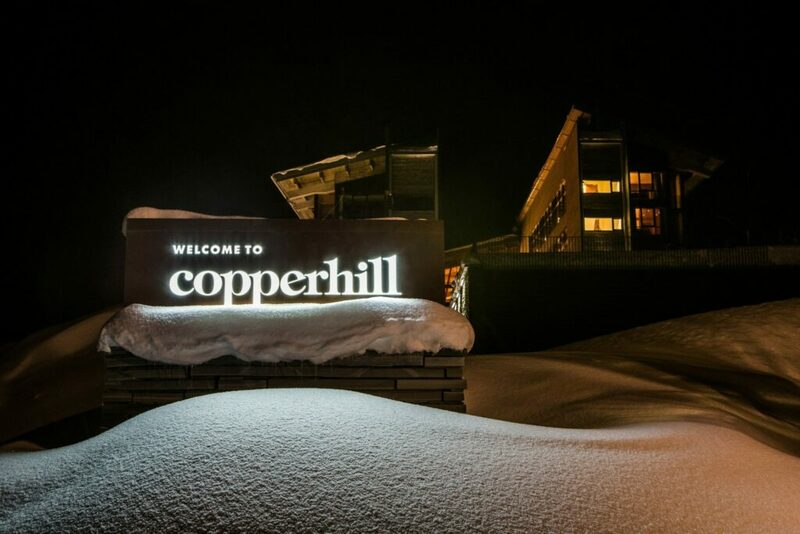 Stay Sunday to Monday at the hotel and have a nice dinner Sunday night and eat a breakfast buffet before work/ski slopes. For stay on selected Sunday nights only. By renting instead of buying, you minimize environmental impact while also trimming the size and weight of your travel suit case. 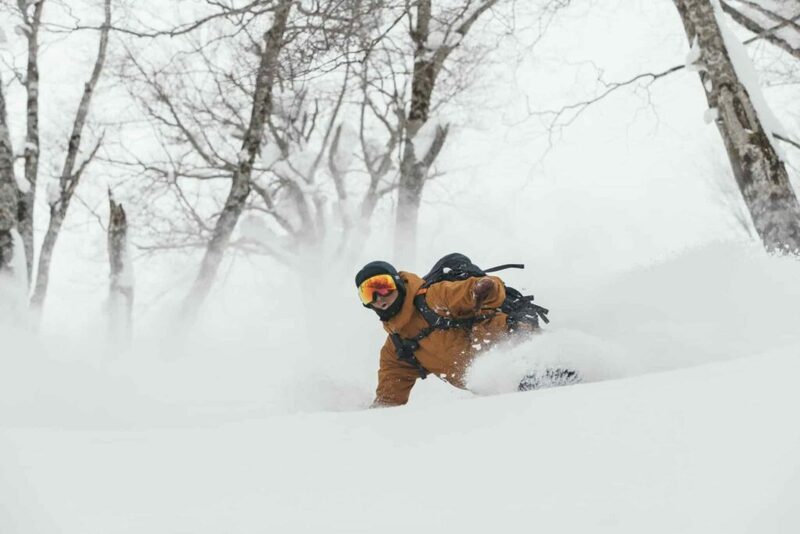 The Houdini package is a collaboration with our friends over at Houdini Sportswear that lets you rent your ski outfit during your stay. Surprise someone you care about with a relaxed lodge stay, locally produced food or an award-winning spa visit. 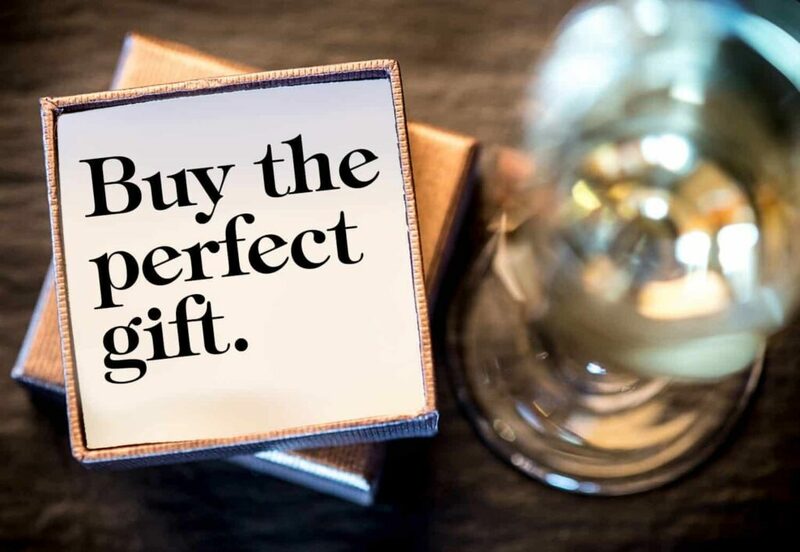 You decide the value, and the recipient can use the gift card freely within the premises. Order online and the card will be delivered directly to an e-mail address or via sms. We love contrasts, and what is a better contrast than one moment challenge the elements in a kayak, on your bike or in your trekking shoes and the next moment relax by the fireplace or in a hot spa bath in the only design hotel in the mountain world. We believe in combining different things. 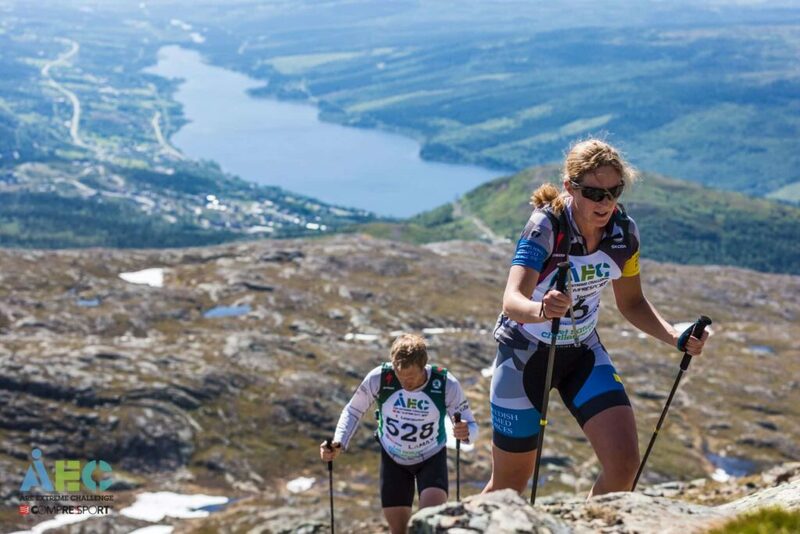 We believe in combining mountains with running, we believe in combining fast proteins with well-prepared food, and we believe in combining challenges with relaxation, award-winning spa and a beautiful hotel environment. 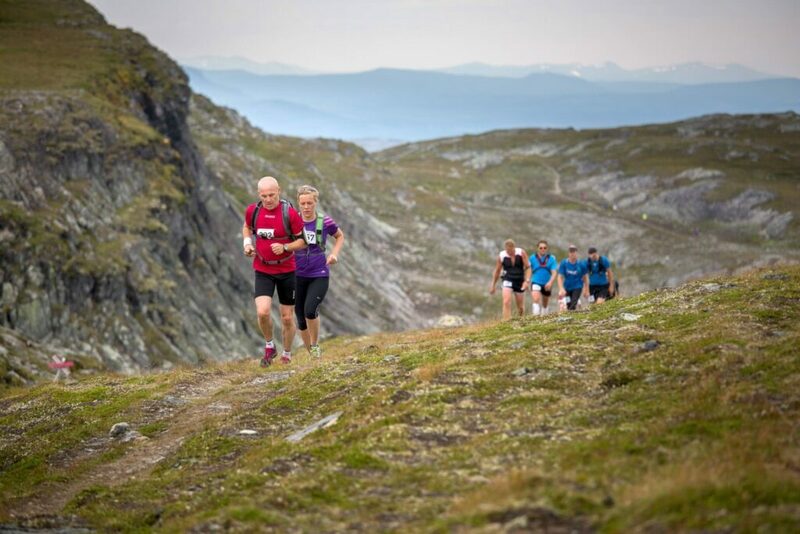 So, enjoy the better of two worlds and stay with us during the mountain marathon week. You are worth it. 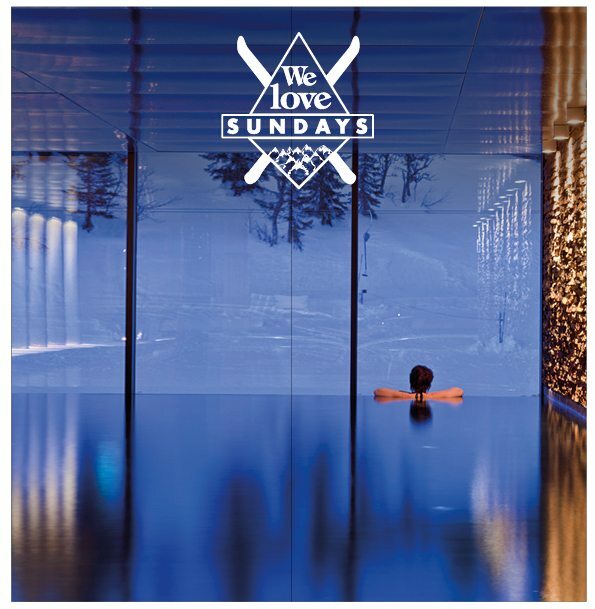 Relax and enjoy with us. 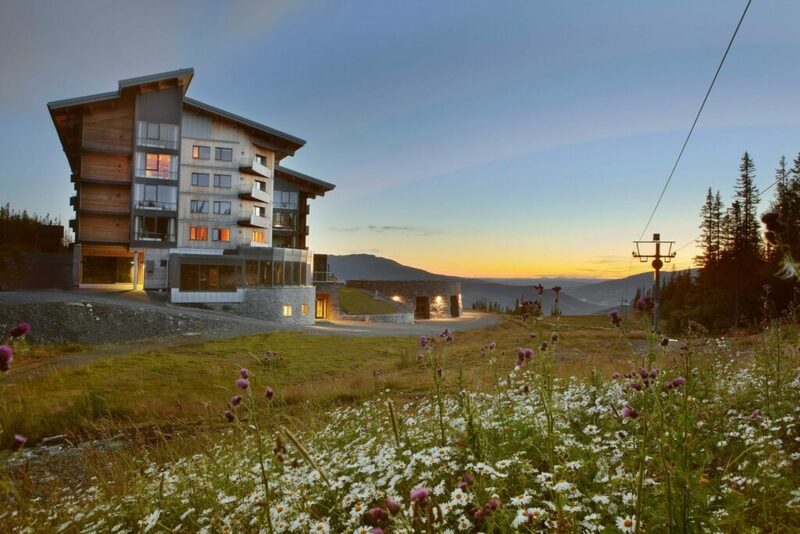 The package includes both a spa treatment and a cozy overnight stay in Åre in the mountain world's only design hotel. Come to us for the Christmas holidays and relax, enjoy and just spend time with your loved ones. Celebrate the New Year with us! Spending time here over the New Year’s is full of fun meetings, live music, warm atmosphere, wonderful treatment and time to hang out with those you like. Northern Lights is an A-list celebrity amongst natural phenomena. In our Northern Lights Package we cannot guarantee that it's on – but we can guarantee that we'll wake you up when it strikes.